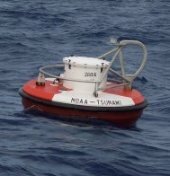 Buoy 42408 has gone adrift on 12/11/2008 and was recovered 12/19/2008. 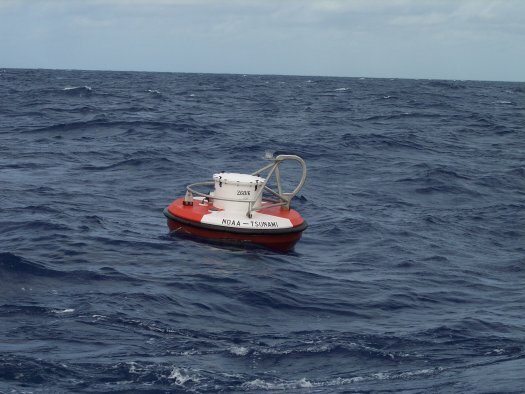 It has been replaced by 42409 located approximately 100NM to the NE. Station has been disestablished.